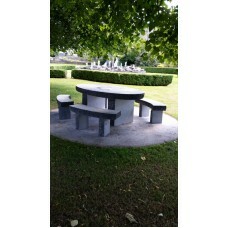 Some products as follows: split stone for limestone walls, pier caps, garden furniture and outdoor furniture , park benches, patio tables and seating benches. 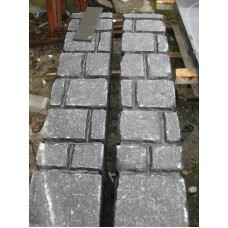 Paving slabs in limestone, slate, sandstone., stone water features. Cut limestone suitable for entrance walls or a special feature to the front of your house.. 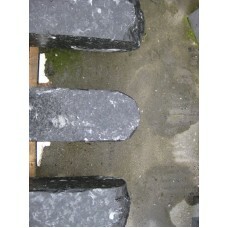 Here are some of the gateposts we have in stock. 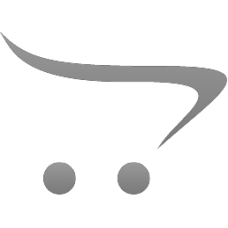 All items seen here can be made to suit your own sp.. 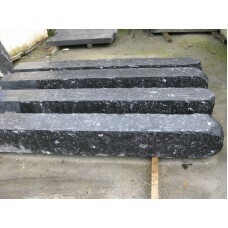 Here are some of the different types of gateposts we currently have in stock. 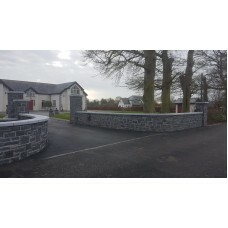 We make everything fro..
Kilkenny Limestone guillotined, good consistent colour- ideal for entrance walls, special feature on..
Kilkenny Limestone perfect for walls and piers, stone is split 4 inches thick to build against..